A unique performer, Nicholas never fails to amaze with his charismatic performances and entertaining stunts. 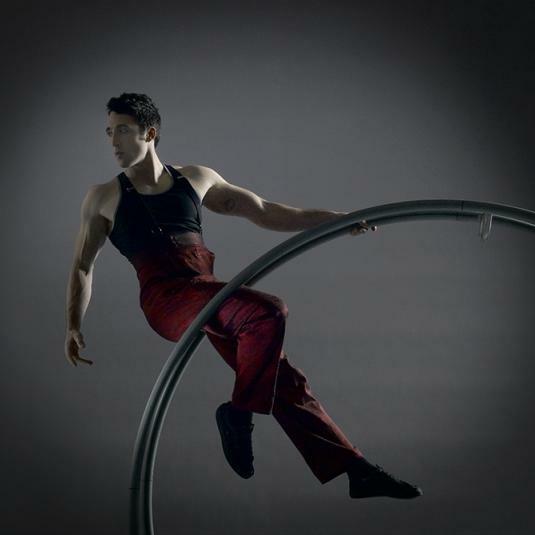 Starting off as a sport acrobatic, Nicholas learned to master the German Wheel and Chinese Pole from World Champion Master trainers Wolfganag Bientzle and Lu Yi. With amazing agility and superb ability this act will leave guests stunned. 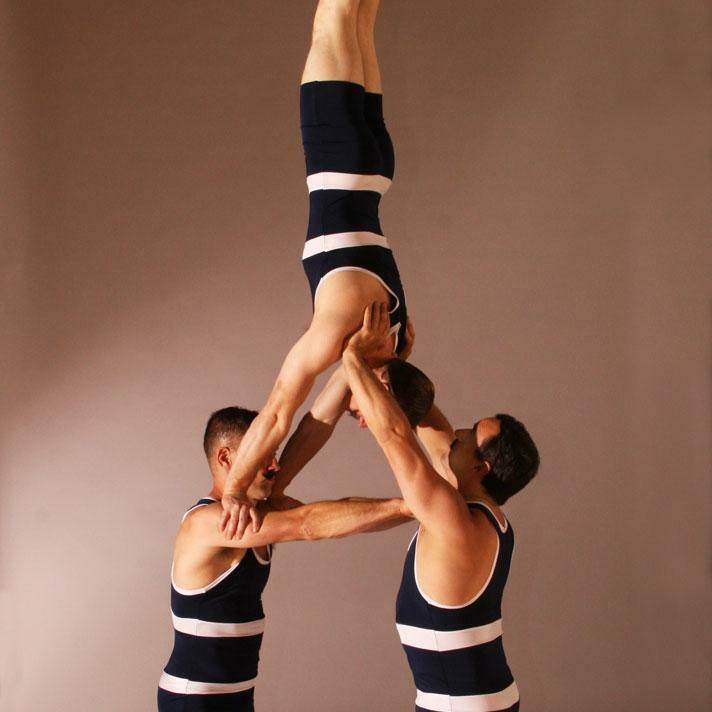 To find out more information about Nich or any of our other circus acts please contact KruTalent on 0207 610 7120.